Home » News and Views » Does your family trust owe you money? There are various reasons for setting up a family trust. 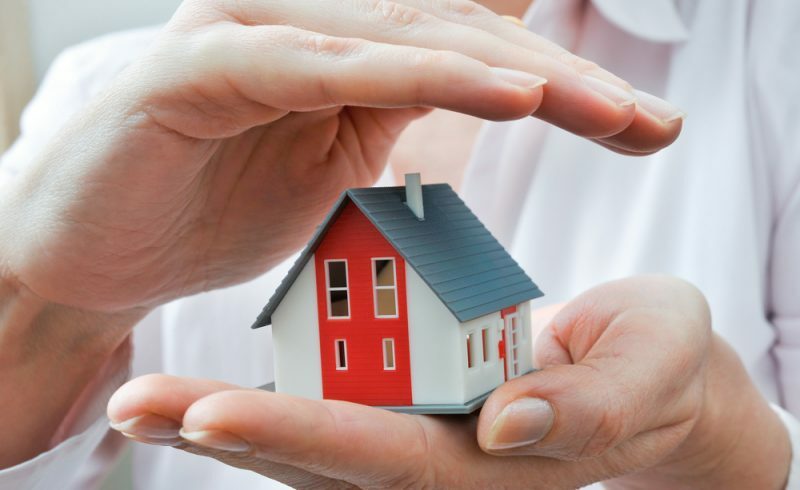 One of the most common is to put your principal assets away somewhere “safe”, so if things go bad in future, at least your home and other investments will not be lost. The idea is that you would own no major assets, as they would all be owned by the family trust. We have noticed quite a few trusts where this transfer of assets has not been managed effectively. The critical issue is; how did the trust acquire its assets? In most cases the trust didn’t start off with any money, and the purchase of the house or investment portfolio had to be funded by you – sort of like vendor finance. This is usually treated as a loan from you to the trust, and until it is repaid or eliminated, it remains one of your personal assets. So, if the trust still owes you money, you still own an asset, one of the objectives of arrangement has not been fully achieved. It’s easy to eliminate this loan – you just “forgive” it. That is, you make a gift to the trust equal to the amount it owes you, and the loan is cleared. Up until 30th September 2011 gifts more than $27,000 per annum were subject to gift duty, so the typical process was to set up a “gifting program” and gradually forgive the loan at a rate of exactly $27,000 per person per year. Since the abolition of gift duty, regular gifting programs have largely fallen into dis-use, because it is now possible to forgive any amount of debt tax free. However, we have noticed quite a few trusts where the loan has simply been left intact, and we think this is probably not desirable. There are some complex issues around whether you should make a single gift and eliminate the entire loan, or a series of smaller gifts. We don’t propose to go into detail here, in fact in making this sort of decision we would refer you to your lawyer for advice. We are, however, very happy to start the conversation, so feel free to get in touch if you want to talk about this.